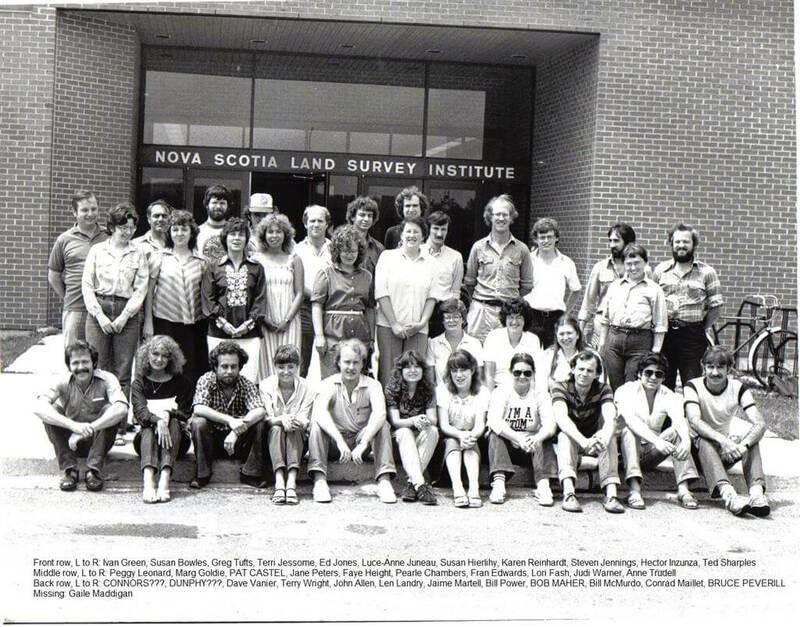 I was in the two year Land Surveying program at COGS from 1985 to 1987. 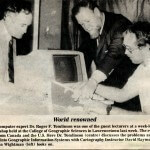 That was when the name changed from NSLSI to COGS – I beleive that was in the fall of 1986 or early 1987. 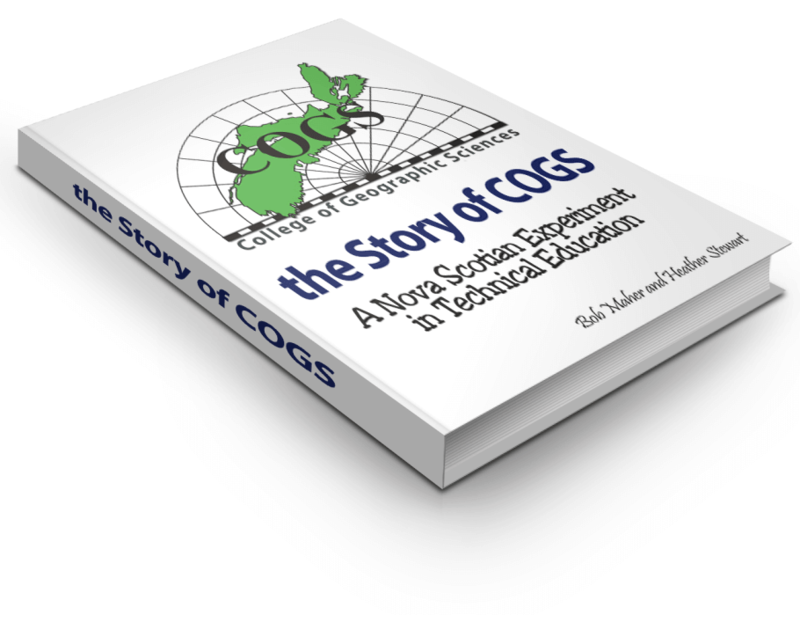 The school paid a programmer to create a large paper banner with the new name “COGS”. 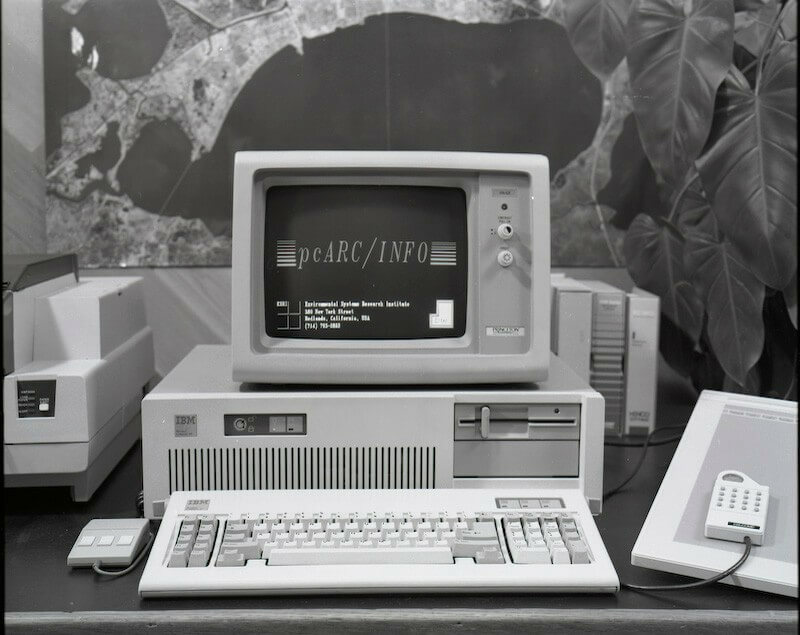 It was printed on 24 inch fan-fold paper with a dot matrix printer. The Administration proudly taped it to the windows above the main entrance. 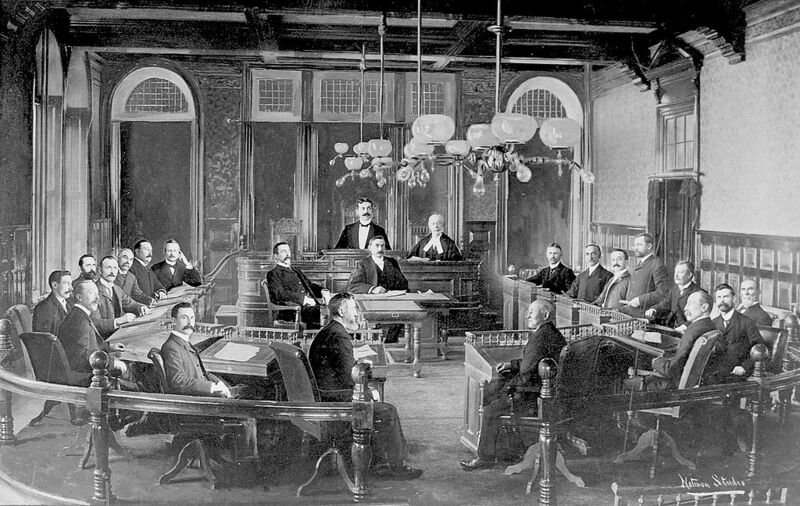 The windows can be seen in the class photo above. One night somebody, presumably a student, tore down the COGS paper banner. The Administration was not amused. The same night the banner was stolen I was in the school after midnight with a classmate. 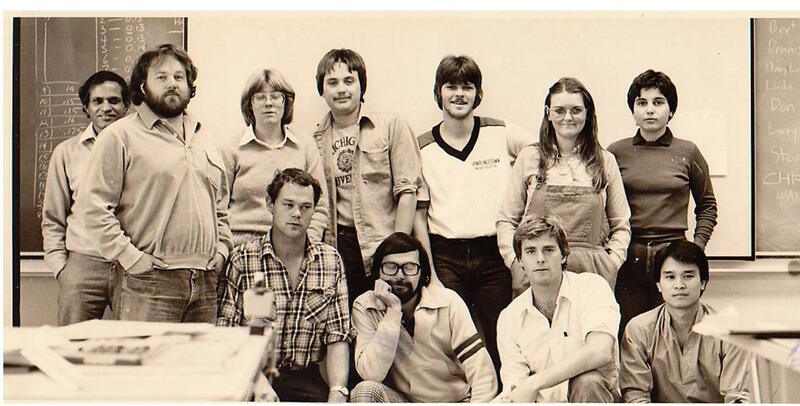 We were worried about the bi-weekly test the next day and we were hoping to sneak into the instructor’s office to have an early look at the test. It wasn’t easy but we got into the office but we did not find a copy of the test. We also did not notice the missing “COGS” banner or see anybody else in the building that could have been the vandal. We must have been looking guilty the next day when we heard about the missing banner because some fellow students accused us of being the vandals. The accusations did not stick and I don’t recall if the vandal was ever identified. 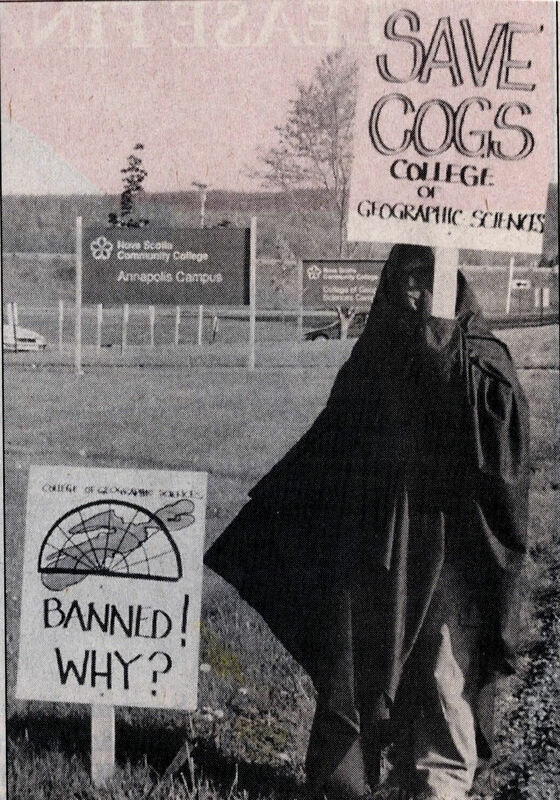 Who knows the truth about the “The Mystery of the First COGS Banner”?